For a while I used to consider Grunge a genre, but now I’m like everybody else who just considers it alternative rock. So why make a list of a term that I don’t believe is a genre? Rather, I consider this a musical movement that paved the way for alternative rock to finally reach to the mainstream, which college rock (1980’s alternative rock) has never succeeded. This was a new wave of music that really destroyed the hair bands throughout the 1980s decade. The moment we listened to or watch the music video of Smells Like Teen Spirit… BAM! The whole industry changed. This hard rock wave that came from Seattle, Washington got the whole world buzzing. 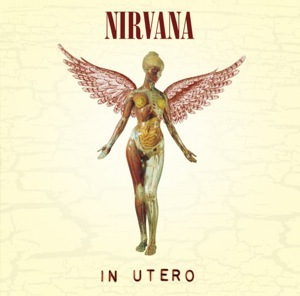 Nirvana’s Nevermind started a new era that gave the 1990s it’s own identity, for better or worse. 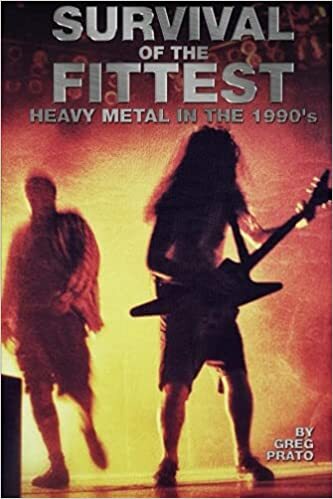 Just like thrash metal, grunge had the big four bands with Nirvana, Pearl Jam, Soundgarden, and Alice in Chains that got the world’s attention and reached high on the billboard charts. 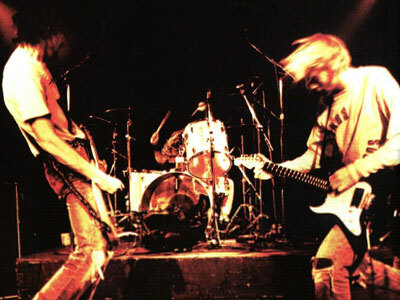 Grunge was one of the many musical innovations that the 1990s is most known for. It’s funny that we think of grunge whenever we discuss about music in the 1990s, but it really as a short-lived era of music that was only successful in the early 1990s. The moment when Kurt Cobain shot himself was when this era of music started to fade from popularity, only to be taken over by britpop, boy bands, electronic music, and other alternative rock bands (who weren’t’ associated with grunge) for the rest of the 1990s. At last, here we are to celebrate ten of the best bands of this alternative rock movement that changed the face of mainstream music. This is a culmination of everything that R.E.M. was. 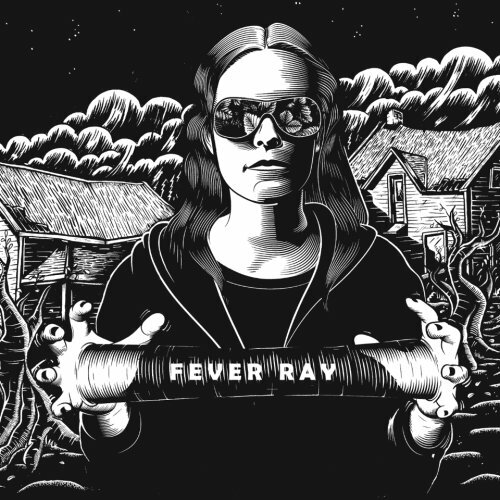 It is the last record where the band was able to successfully expand its art. At one point in the early 90s, I’m sure it must have looked as though R.E.M.’s days as a groundbreaking, innovative gang of musicians were behind them, and that they were destined, if the uneven content on “Document”, “Green” and “Out of Time” was any indication, to nip the bud of major label stardom to a degree that would invariably result in the “alternative culture” labeling them as sellouts, if they hadn’t been so labeled already. To some degree, that did indeed happen. By 1991-92, R.E.M. were no longer a band with a fresh, enigmatic sound and vision, as they had been when “Murmur” seemed to appear out of nowhere and sounded like it too. Though they had become the standard-bearers of “that alternative sound” from the get-go, their original motivations as musicians and artists seemed to be fading. They were drifting rather dangerously close to the types of pop concessions and pretensions that sank many a band in the 80s and 90s artistically, even though they were experiencing more commercial success than they ever had before. I would argue that R.E.M.’s talents as artists never gelled more thoroughly and yielded as fully formed results musically as they did here. As plaintively stated in “Everybody Hurts”, sadness is a universal human emotion. At some point in his or her life, every person has experienced some event of such unequivocal pain, loss, or disappointment that makes us grieve; disoriented, we face the world with the kind of infantile vulnerability that defines a child. We come to crave a mother’s consolation, we cry for help, and for better or worse, we redefine ourselves in the process. My depression now defines my life, impacting my grades, my social behavior, and my sense of self-worth. 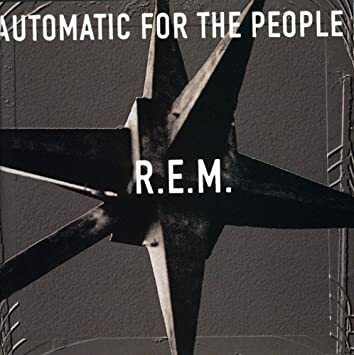 With breathtaking scope and startling accuracy, Automatic for the People charts this cycle of depression through Michael Stipe’s poetic lens, and in doing so, provides an ocean of hope to those trapped within this vicious circle.